Fancy a coffee & a cake? Or perhaps a light lunch? and we welcome both you and your dogs! We are a family run café offering home-cooked breakfast, lunch and afternoon tea using high quality local produce. 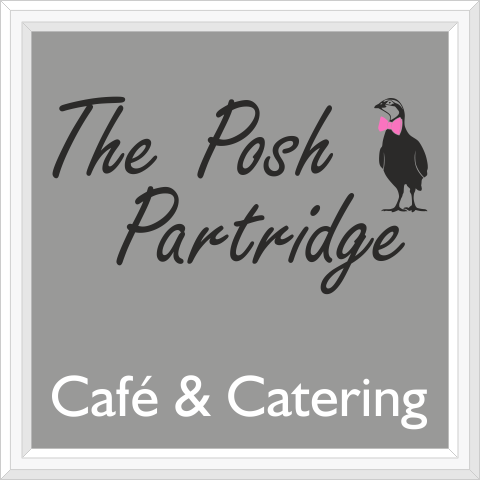 We offer catering for any events, from buffets to sit down dinners whether this be in our café or at your own venue. We are dog friendly, so your four legged friends can visit too!